First off, the time for Thursday nights has been changed to 6:00pm. Tsumari, Happyhelper and I discussed it and we have several people on Eastern time that just cannot make 7:00pm server. To get more gnomes participating we are starting an hour earlier now. 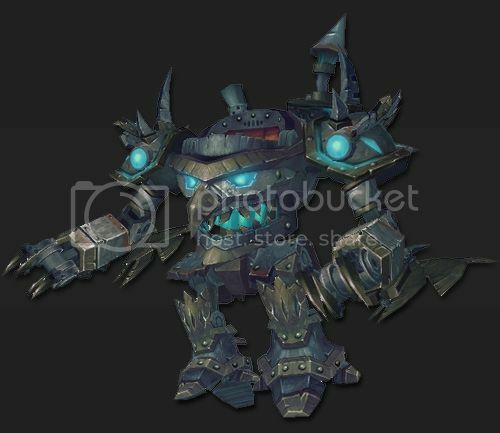 All of you wonderful gnomes that have participated in our Thursday night PvP the drawing for the Sky Golem will be Saturday June 24, 2017 at guild meeting. You still have one more week to enter. The number by your name is your entry ticket number. One of these lucky people will have a brand new Skygolem next week!! It's not too late to enter! I am having a blast destroying Horde alongside my Awesome Gnomes! However, I already have the mount, so please remove me from the drawing. PvP is something that I enjoy, my reward is the laughter and heroics that I get to see when we go into Battle. :) Thank you. No one that participated gets removed from the drawing. Araya Stark no one!! If you already have the mount and you win, it is yours to do with as you please. This is something Forbs wanted to do to encourage everyone to PvP. It is not like the drawings we have at meetings for a prize. Thursday is the last day to enter. I would love to see a full crew!! #1 Was rolled by Forbidra. Greywrench is the winner!